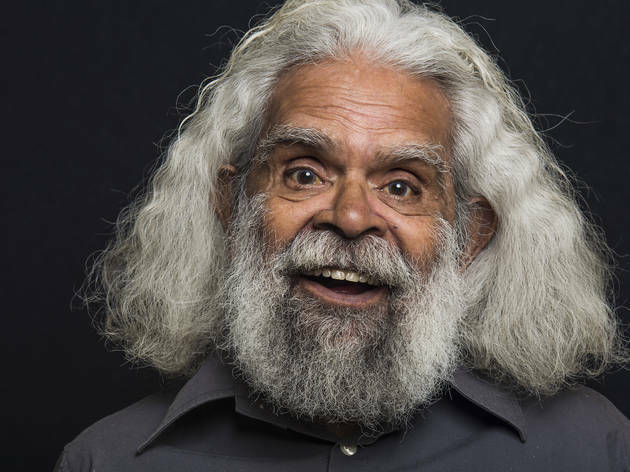 This exhibition brings together 30 portraits taken by photographer Sunny Brar during eight months of travel around Australia, and features Aboriginal elders, community leaders, students, sports stars, entertainers and everyday heroes. Brar writes, "The aim of the project is to showcase the range of heroes through the simplicity of their faces, showing that they come in all shapes, sizes and social strata, thus enabling future generations to realise the limitless potential in themselves and their people." 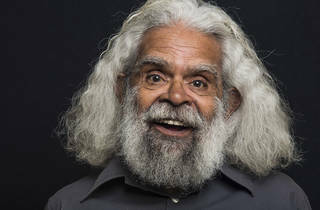 Subjects include actor Jack Charles, politician Linda Burney, activist Bonita Mabo, footballer Cody Walker, actress Miranda Tapsell, and activist Clinton Pryor.